More are on their way, so check back or sign up for our newsletter to keep updated. 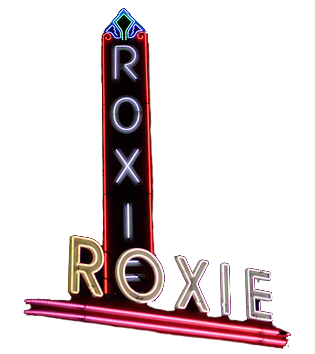 Symphony of the Soil will screen at The Roxie in San Francisco, CA as a special one night event. Producer / Director Deborah Koons Garcia and UC Berkeley Microbial Biologist Ignacio Chapela in attendance for a Q&A after the film. Producer/Director Deborah Koons Garcia will be screening select clips of Symphony of the Soil and holding a discussion with organic farmer Penny Livingston Stark. Dr. Joseph Heckman will lead a discussion after the film. 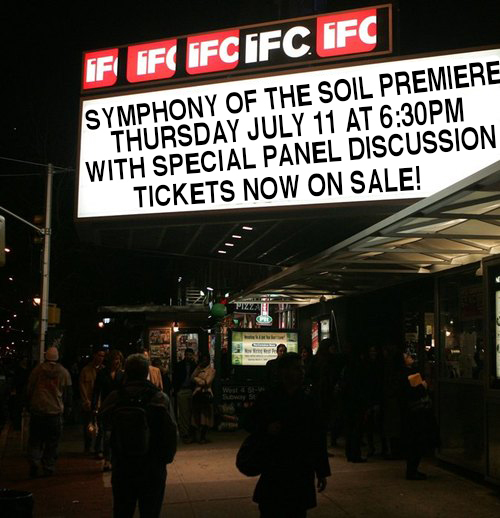 Symphony of the Soil will be premiering in New York City at the IFC Center on Thursday July 11th at 6:30pm. LIMITED SEATING! Buy tickets now, in advance, to make a successful New York City premiere. Q and A with Deborah Koons Garcia, Producer/Director; Dr. Ignacio Chapela, Microbial Ecologist UC Berkeley; Dr. Michael Hansen, Senior Scientist Consumer’s Union. Every time Earth Day rolls around, we are forced to reflect on what actions each of us make in our daily lives that work towards the protection of our environment. Some celebrate the natural beauty around them, some wonder ‘we love our earth but how can we tell her so?’ and for others it’s just another day. Compost. You don’t have to see Symphony of the Soil to know that composting is important (though, it does help). Composting reduces waste while helping create healthy soil that is able to produce good food. Reuse. It’s important to be aware of the waste you create. Little things make a big difference. Having a coffee/tea thermos that gets filled at coffee shops can reduce that waste. Having a water bottle that you refill does the same. Going out to eat later and know that you’re going to have leftovers – bring a small Tupperware with you. Saving jars from pickles or salsa and using them to hold household items like nails or screws. Eat and shop organic. Most people complain that eating organic is too expensive. While this may be true, if you consider the health benefits that organic foods provide, you may end up spending more money on doctor’s visits than you would buying organic foods. It’s good for you. Shop local. Shopping local not only helps the local economy but it also reduces the amount of fossil fuels that are used to get your goods to you. Most towns and cities have farmers’ markets available. 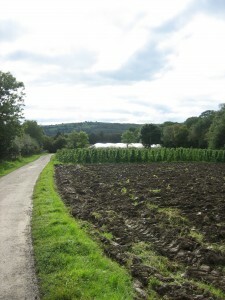 Buying straight from the farmer helps connect you with your food and can be cheaper than buying through a big super market. 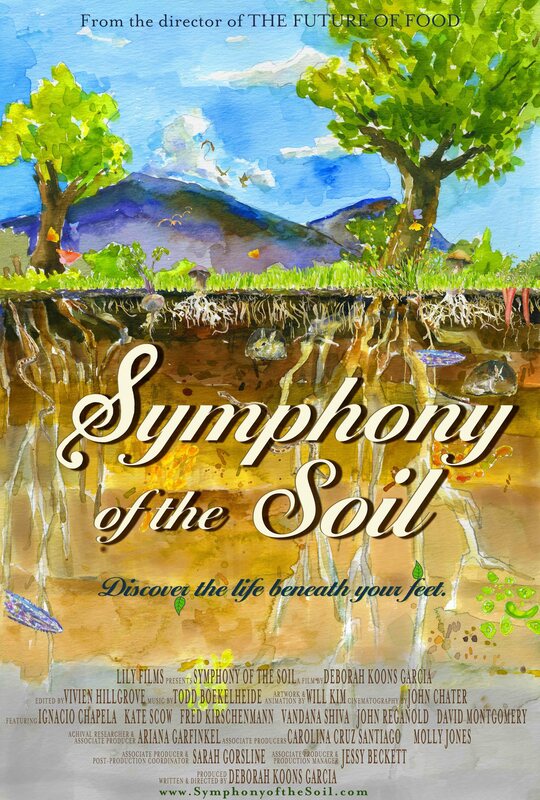 We at Lily Films are also taking this wonderful day to share with you our latest version of the Symphony of the Soil movie poster. Artwork by Will Kim. Design by Sarah E. Gonzalez. Copyright Lily Films 2013. Happy Earth Day. Let us know how you are spending it. Cinema Verde Environmental Film & Arts Festival’s fourth annual Environmental Film and Arts Festival Feb. 9-14, 2013 is at Jolie in downtown Gainesville. Cinema Verde’s overall mission is to raise awareness of environmental issues through the arts and to bring people together to implement sustainable solutions. The festival provides environmental education to the public through films, arts, workshops, events, tours and other activities. Cinema Verde works with local governments, sustainable businesses, environmental organizations and citizens. 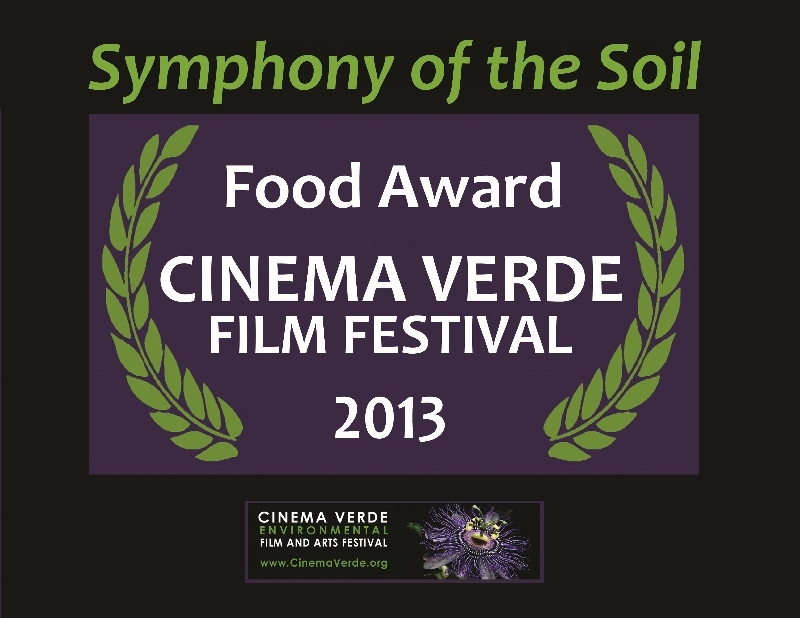 On February 12th, Symphony of the Soil screened to festival goers. 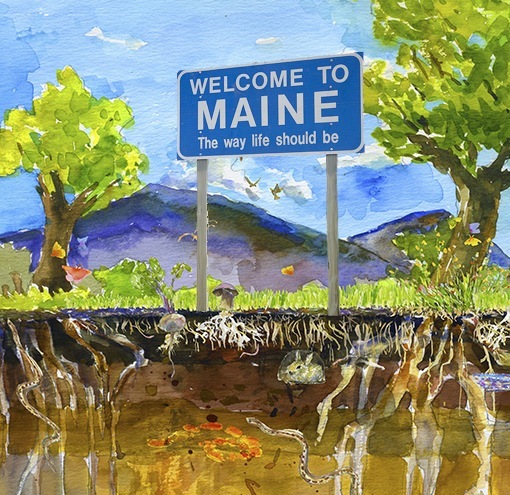 People walked out of the theater knowing more about soil than they knew they wanted to know. 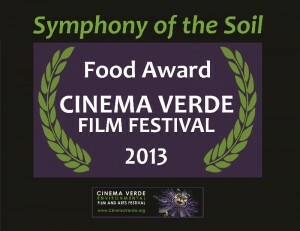 It was so well received that today it was released that Symphony of the Soil won the Cinema Verde Film Festival’s Food Award. Soil is not particularly gripping on the surface–it’s, well, a dirty shade of brown and crawling with insects. If you asked us to watch a full-length film about it, we’d politely decline. That is until we heard about Symphony of the Soil, a new documentary by Deborah Koons Garcia. Convinced that most people are what she calls “soil blind,” meaning unaware and unappreciative of its value, Garcia devoted the film to digging up the latest science on and impact of dirt. The environmentalist and filmmaker based in Mill Valley (and yes, Jerry’s widow) filmed on four continents–and, of course, right here in Northern California. Interviewing ecologists, activists and farmers, she uncovered countless reasons we should care more about what’s underfoot. For starters, there isn’t an unlimited supply of what is literally the foundation for life on earth. Soil quality affects the healthfulness and flavor of our food (and more important, wine!). And when treated with synthetic fertilizers, soil can cause birth defects and developmental disorders in children. So what can we do? Garcia advocates composting, chemical-free gardening, eating locally grown food and staying informed about relevant policy through organizations such as the Organic Consumers Association. One thing’s for sure: You’ll never look at dirt the same way again. 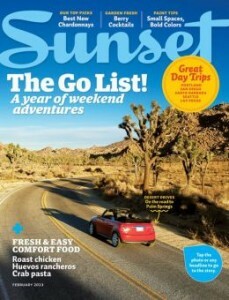 Sunset Magazine’s February 2013 issue featured many captivating pieces that everyone in the Western United States should read, including a modest spotlight on Deborah Koons Garcia, director of Symphony of the Soil. Get your copy today online or at your nearest print publication store. 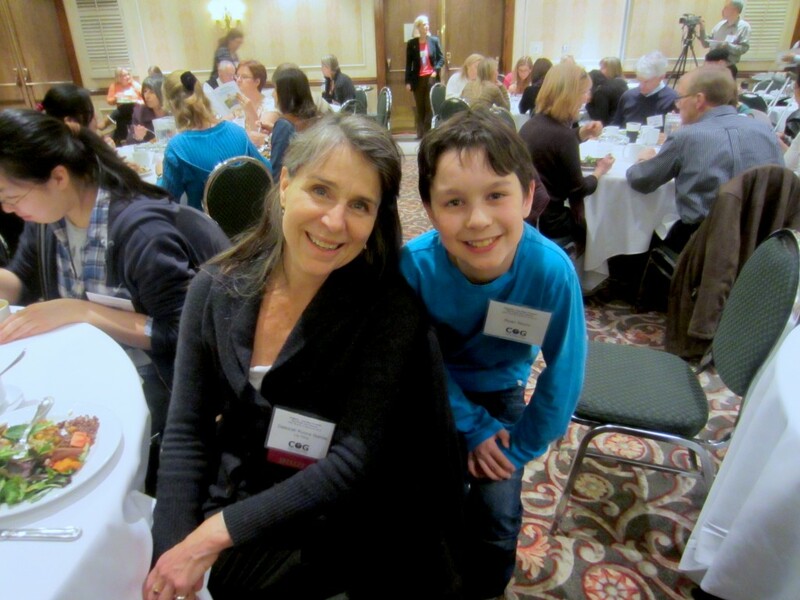 Filmmaker Deborah Koons Garcia attended the Wild & Scenic Film Festival the weekend of January 11th and won the John de Graaf Environmental Filmmaking Award for her body of films on agriculture, genetically modified food and sustainability. 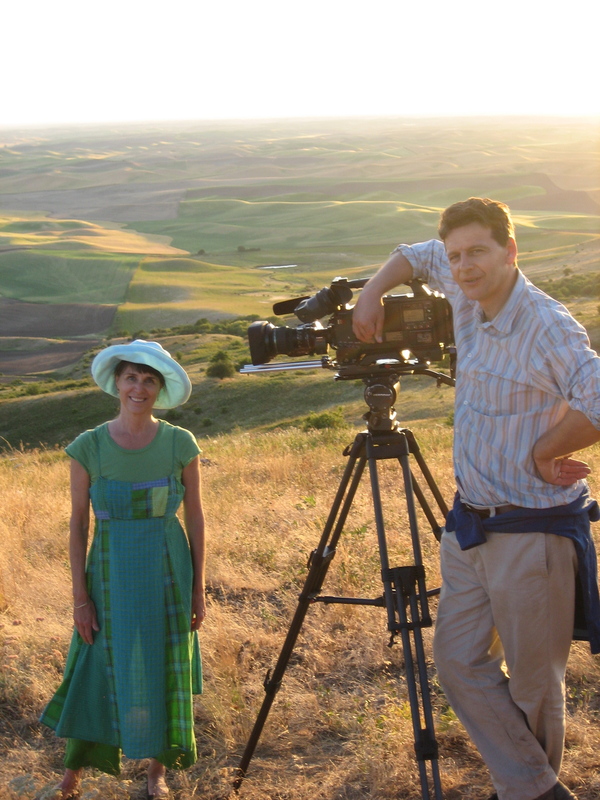 Deborah’s newest feature-length documentary, Symphony of the Soil, screened twice at the festival, once immediately after the awards ceremony to a packed house and received a standing ovation. 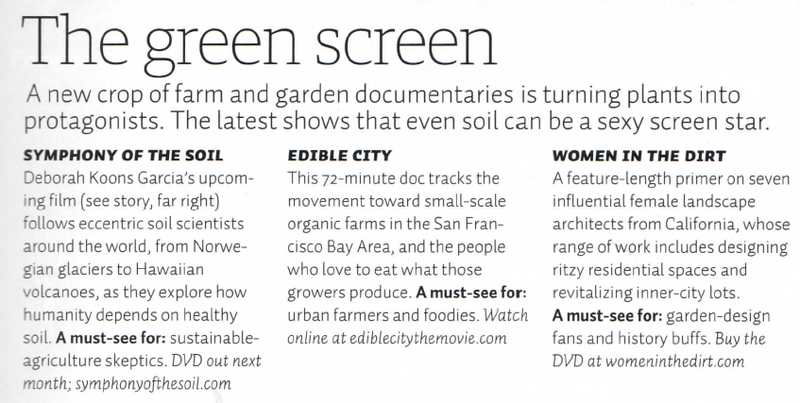 The film looks at the importance of soil to life on this planet and tells the stories of scientists and farmers developing alternatives to chemical agriculture to replenish instead of kill the soil used for planting. 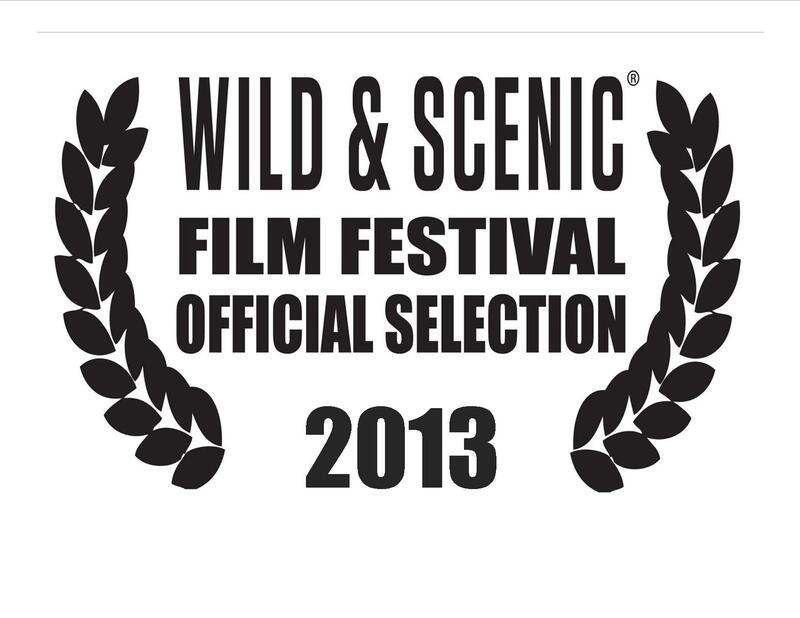 It was one of the highlights of Wild & Scenic’s 11th annual film festival, which featured over 100 documentary films on environmental themes screening at six different theaters over four days along the main strip in the small mountainous town of Nevada City. Each day, crowds of people passed through sidewalks of Broad Street, and small lines formed to get into packed houses showing films about topics like delta and river conservation, environmental activism, water use, climate change and urban sustainability. Considered one of the nation’s premiere environmental and adventure film festival’s, Wild & Scenic combines stellar filmmaking, beautiful cinematography and first-rate storytelling to inform, inspire and ignite solutions and possibilities to restore the earth and human communities while creating a positive future for the next generation. 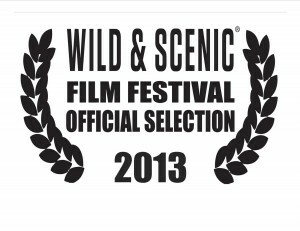 More information on Wild & Scenic is available here. For more information on Syphmony of the Soil, click here.